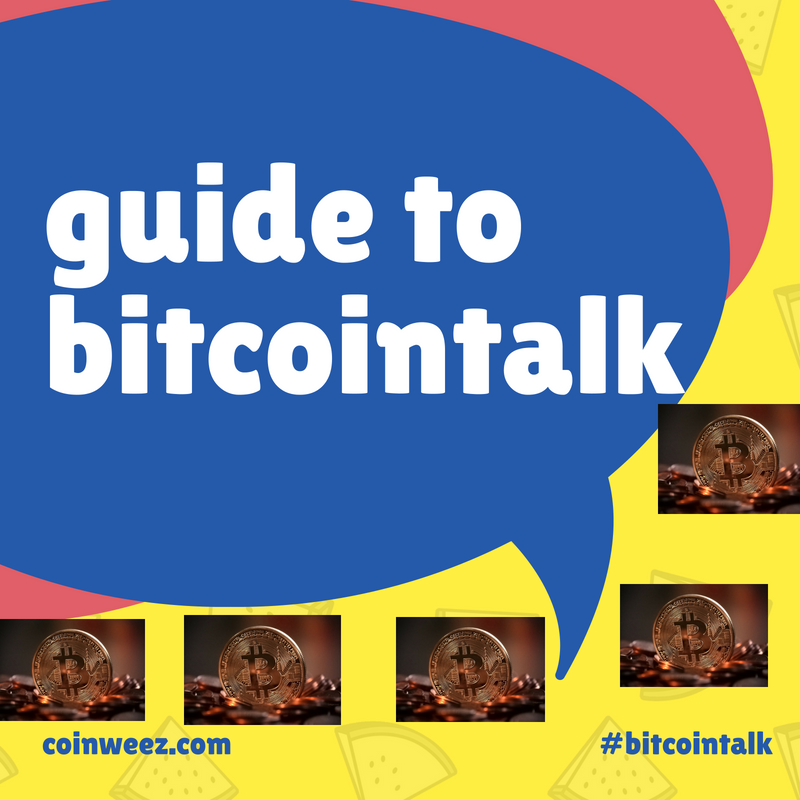 Bitcointalk was created in 2009 by Satoshi Nakamoto, as the first platform developed for discussions around the newly created Bitcoin at the time. Overtime, it has developed to become one of the leading crypto forums for things such as: posting crypto announcements, ICO marketing, getting buzz around your project and bounty campaign (getting people to win free tokens). When leveraged well, it can be one of the platforms to get people to know about your project. However, Bitcointalk alone may not do the work, you will still need to substitute it with other platforms such as Reddit, and social media. However, there are few tactic you can use to get traction. Higher levels have more leeway and freedom to undertake more activities such as signature campaigns. For you to move from one level to another, a combination of activity and merits is necessary. Every post made generates 1 Activity. Merits however, are earned when someone sends you some for your posts. There are also some accounts who are ‘merit sources’ meaning they can create merits out of nothing. However, they are not advertised to avoid bugging them too much so for most people, we have no control over how to earn merits rather than posting engaging content that others view as worthwhile and deserving of merits. The merit system is to ensure high quality posts are posted and reduce SPAM, similar to Reddit, Karma based system. This process takes months and that’s why it is important to get familiar with the forum rules and commenting way before you even launch your project. Once you register, you can down and see the discussions you can take part. The main areas to concentrate on are: Bitcoin and Alternative cryptocurrencies sections. The Bitcoin section is for strictly posting discussions regarding Bitcoin and not any other cryptocurrencies. If you post about other cryptos, your post will be removed. Altcoin Discussion: here you can view, comment and even start your own discussion about altcoins, (remember no Bitcoin). 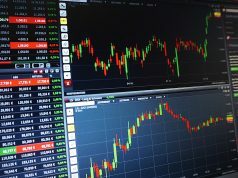 The other two subsections are mining, marketplace (Altcoins) and speculation (altcoins). One of the main ways of getting your product known is if users of the forum ‘have your signature’ in their posts. Basically, when a user posts on their forum, your sign appears on their posts. It is a form of marketing that is highly used. New accounts are limited in terms of using signatures. You will need members who are at least ‘member’ level and above in order to have a well designed signature. There are users in the forum who can easily help you in putting up signature campaigns as part of bounty campaigns. Whenever this user comments throughout the Bitcointalk forum, the Coinmetro signature will appear as seen in the picture above. This is what is called signature campaign. Creating a well-designed and effective thread takes some skill and you will need to learn it. Another option is to get some higher ranked members to do so for you. At least (full member and above). Basically, the more the comments and post views, the better it performs. Here is an example of the original Ethereum ANN thread posted by Vitalik Buterin announcing the introduction of Ethereum back in 2014. It is brief and without much graphics and explanations. This is mainly because then, there were not many new cryptocurrencies being launched. However, now the competition has increased and there are hundreds of new crypto projects, in order to stand out, you will need to be more creative. NEO crypto ANN thread and also this example. Once you make the ANN thread, it is important to ensure you get as many comments and questions as possible. It will enable it rank better. The first few question will be requests on bounties/airdrops as well as translation services. Immediately respond to these and outline the procedure to follow if there is a bounty campaign programme. Also, you might need translation services to languages such as Chinese, Spanish, French and other major languages depending on your adoption strategy. In case you need to buy any service on the platform, you can make local arrangements with the said person. One way is agreeing on payment based on milestones. Others could be based on complete work done. Either way it is a risk and it depends on your risk tolerance, the amount and the type of service. ESCROWS; there are people on the forum who specialize in acting as escrow. Most of the payments/charges for services are made via Bitcoin. Generally, a bounty campaign is a process of getting people to win some free tokens for undertaking some task. In the crypto and bitcointalk space, it entails winning tokens for work such as posting on social media. A bounty manager is someone that has mastered the art of coordinating the process which can take anywhere between 2 weeks to 1 month or even more. During this process, bounty hunters undertake specified tasks such as posting on Twitter or other forums about the crypto project with specific weekly targets. There are rules that guide the posting process to minimise instances of spamming and generating meaningful traction. At the end of the week, the bounty campaign manager reviews the tasks undertake and makes rewards appropriately. Therefore you need an experienced bounty campaign manager with good reputation on the platform. You will also need to pay them some fee as well as tokens to distribute. Fees for bounty managers can differ widely from 0.1BTC to 1BTC or beyond. There is no specific pricing mechanism, you will just need to talk to a few and get to know the charges. This is an example of a bounty manager post about running a bounty campaign. Some interesting things take place on Bitcointalk as well. Remember the 10,000 BTC for pizza deal? 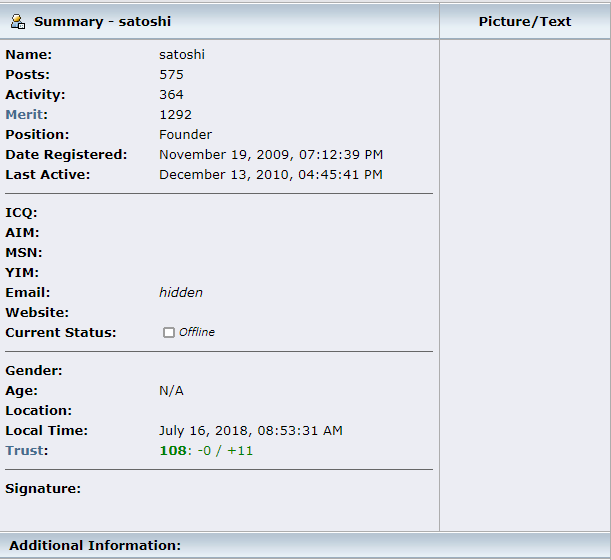 Yes it was real and took place in 2010, when a bitcointalk user purchased pizza for 10,000BTC, at that moment the value of Bitcoin was very low. He paid for pizza worth $30 USD on may 22 2010 with 10,000 bitcoins!!. since then it was May 22 is commemorated every year as Bitcoin Pizza day. Click the link below so see the thread. In case you need any assistance relating to Bitcointalk, don’t forget to get in touch. Here is a link and an example of Coinweez profile on Bitcointalk you can also interact with us too over the platform.